We encourage you to visit www.gcah.org. This site is administered by the United Methodist General Commission on Archives and History at Drew University, Madison, New Jersey. It has a wealth of information and resources especially geared to local church pastors, historians and members. Among other things, this site includes: "Guidelines to Managing Records of the Annual Conference and the Local Church," "How to Write a Local Church History," "Guidelines for Managing Electronic Records" and "Heritage Sunday" resources. The Kansas United Methodist Archives is located at Baker University in Baldwin City, Kansas. 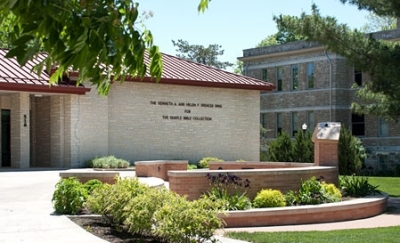 It is the main archives and repository for records of the Kansas area of the Great Plains Conference. Special Collections: Journals of the former Kansas East and West conferences and their predecessor conferences; Books of Discipline of the United Methodist Church and its predecessor denominations; unpublished histories of present and former United Methodist, Methodist, Methodist Episcopal, Evangelical, United Brethren in Christ and Evangelical United Brethren churches in Kansas. Holdings: Church records; newspapers; manuscripts; memoirs; obituaries; archives; reports. Search and see if Baker has the specific document for which you are looking. Research requests: For assistance, including research requests, contact the director, Sara DeCaro, at 785-594-8380 or sara.decaro@bakeru.edu. Lower Level of Collins Library, Baker University. The archives is open Tuesday-Friday, 8 a.m. to 4:30 p.m.; and Saturday, 8 a.m. to noon. Please call for an appointment as staff might be in other areas on campus. At the Nebraska United Methodist Historical Center/Archives, it seeks to help local churches, groups and individuals as they "celebrate the journey" of United Methodist history. 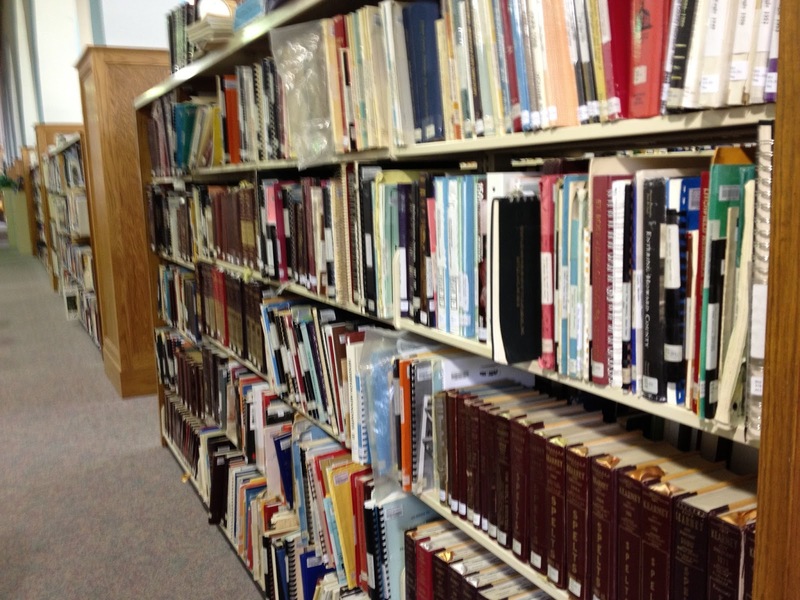 This is the main archives and repository for records of the Nebraska area of the Great Plains United Methodist Annual Conference (including predecessors Methodist, German Methodist, Evangelical and United Brethren conferences). Research requests: For assistance, contact the archives director, Christy Hyman, at 402-465-2175 or gpcarchives@greatplainsumc.org. Research conducted is $20 per hour (non-refundable, regardless of whether information is found). Ten photocopies are included in the hourly research fee; additional copies are $0.25/page. There is no charge for research conducted in person, but staff must make any requested photocopies (fee is $0.25 per page). Individuals wishing to conduct research in person must arrange an appointment with the director at least one week in advance. View the online book catalog and the photo search page. Lower level of Cochrane-Woods Library, Nebraska Wesleyan University (handicap accessible). The historical center/archives is open Tuesday, Wednesday and Thursday 11 a.m. - 6 p.m. (the center will be closed an hour for lunch at 3 p.m.) (unless otherwise posted).